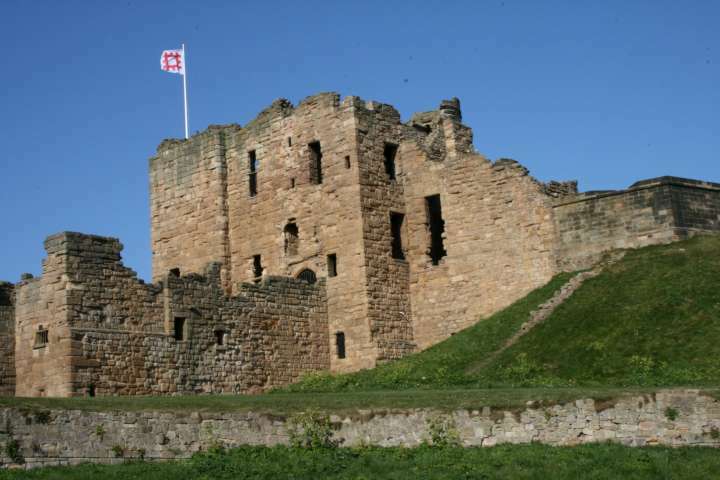 Tynemouth is a village 8 miles from Newcastle upon Tyne. It has a population of 17,000 and boasts a range of fabulous bars, cafes, restaurants, and shops. This website provides all the information needed to make the most of this beautiful village for both visitors and locals alike. It also now includes a calendar with events that are taking place in and around Tynemouth. tynemouth.info | Mantra Theme designed by Cryout Creations | Powered by WordPress.